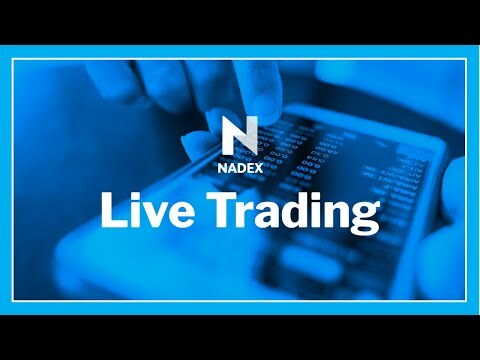 This special 2 hour webinar event will provide traders with an understanding of the currency markets and alternative strategies for swing and intraday trading using Nadex contracts. This webinar will be focused on the EUR/USD and other major currencies while we talk thru the technical setups that we look in the price action to define our trade entries and exits. We'll use examples of both binaries and Nadex Spreads showing an alternative way to trade the currency markets with a fixed risk contract.